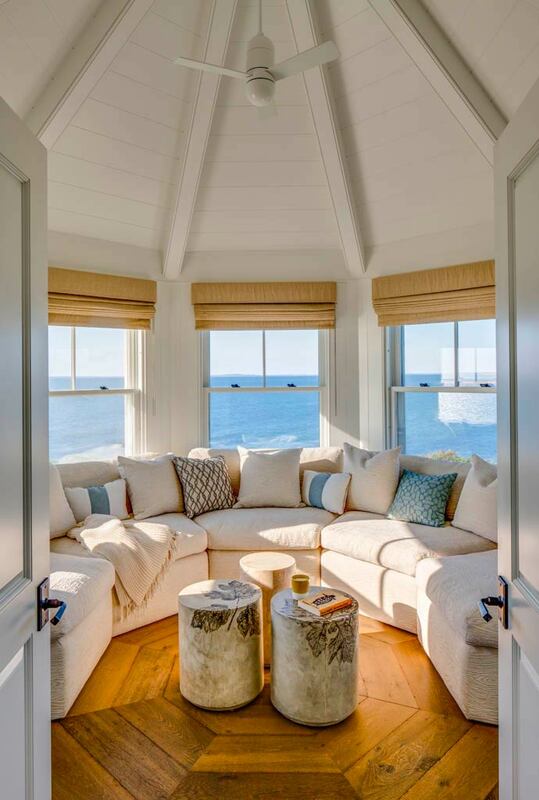 Architecture at Seaside | C.H. 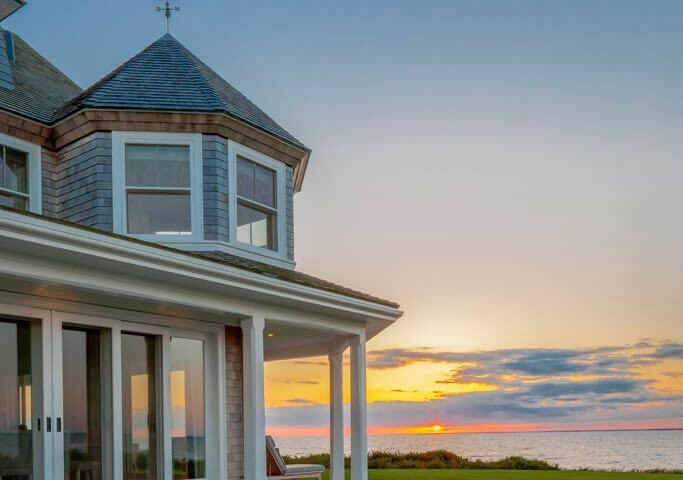 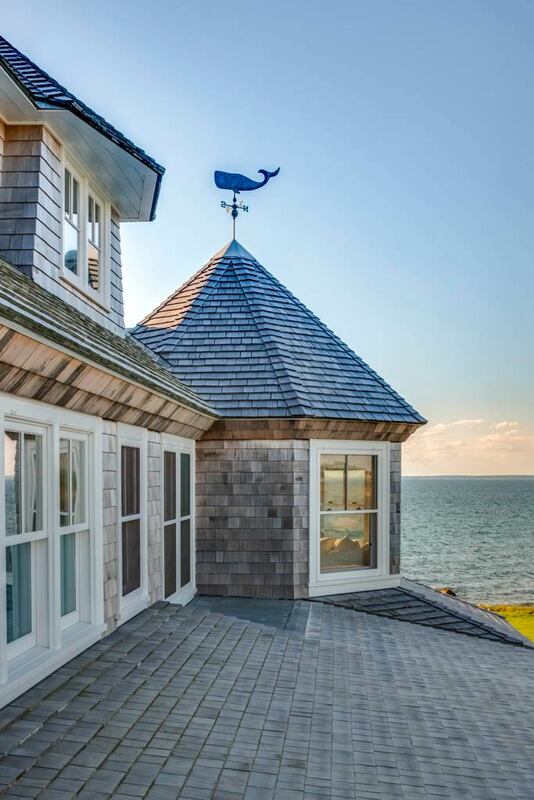 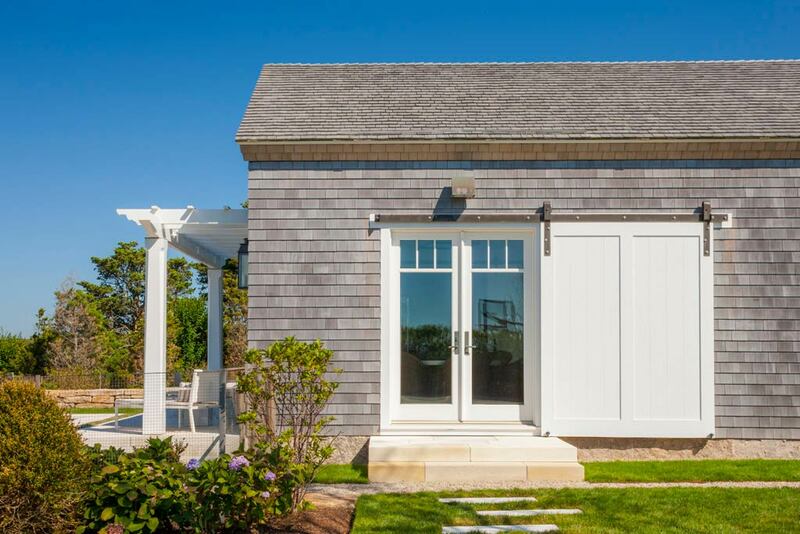 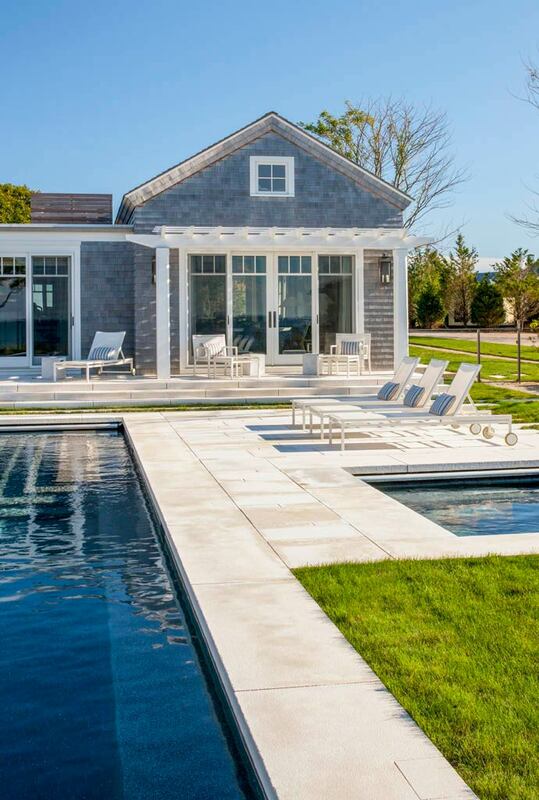 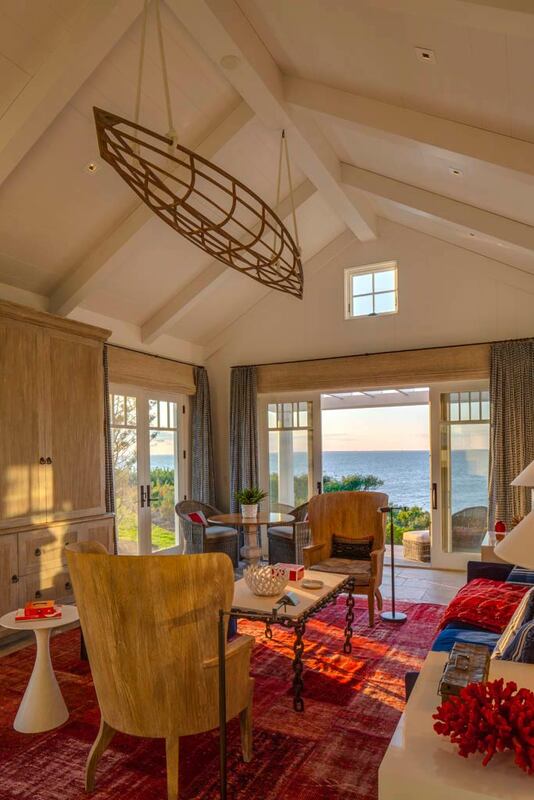 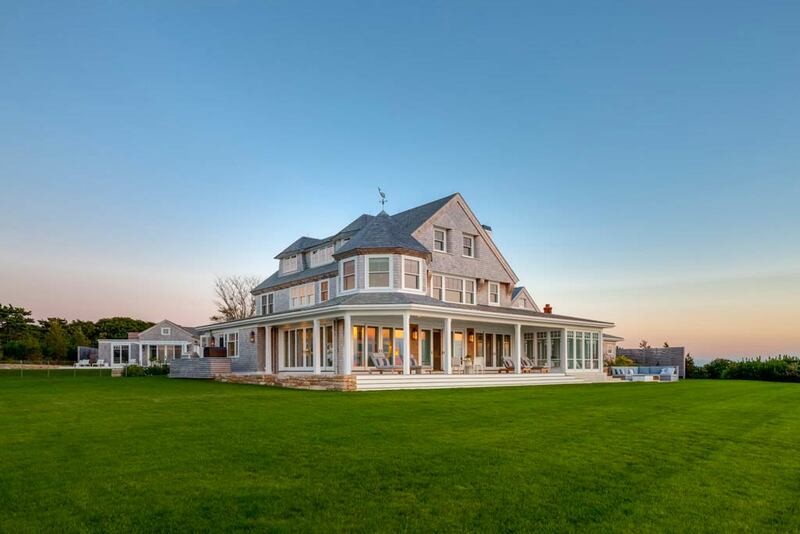 Newton Builders, Inc.
A pre-existing, three-story, shingled style historical landmark on Cape Cod served as the clay we molded into this new family heirloom. 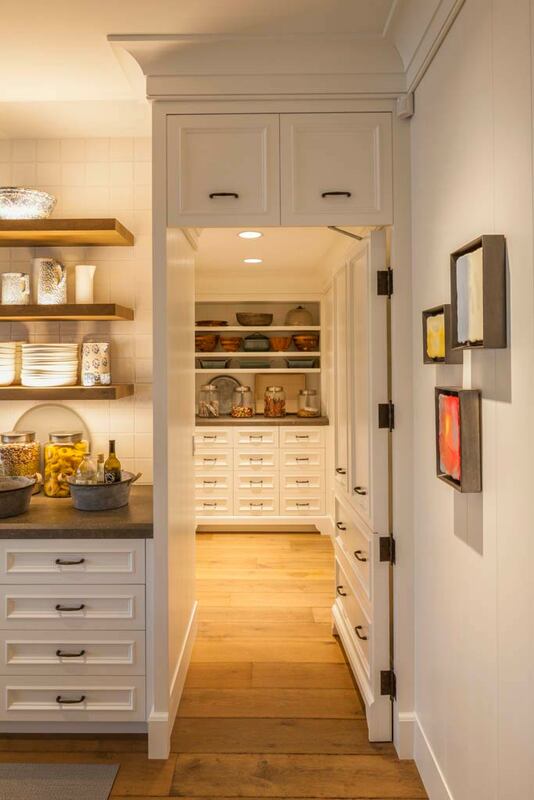 It was important to preserve the distinctive, original architectural features while also adding contemporary flair and personalized details congruent to the client’s vision. 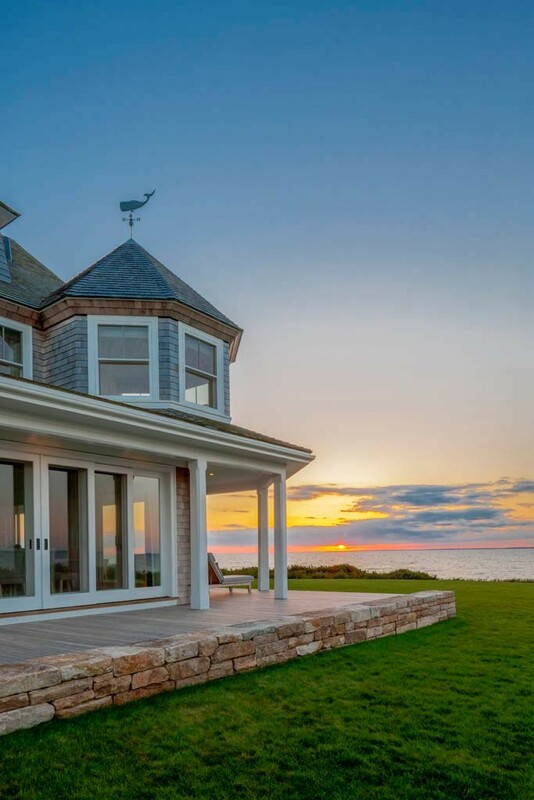 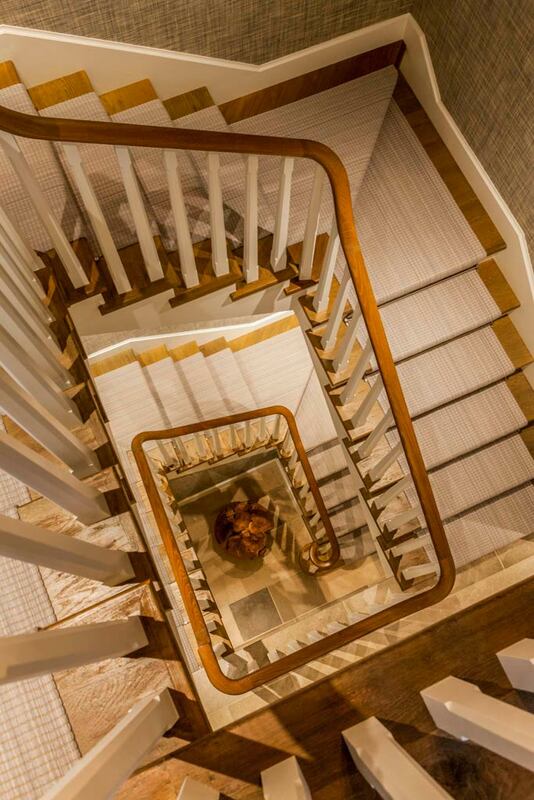 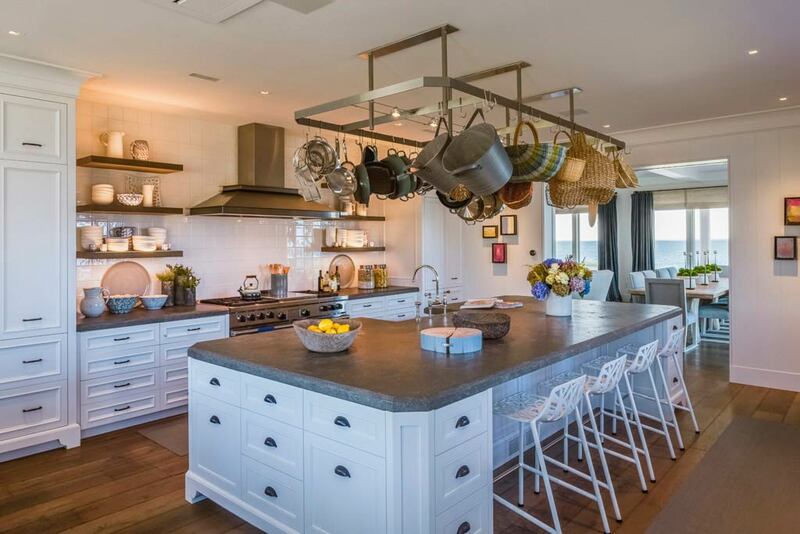 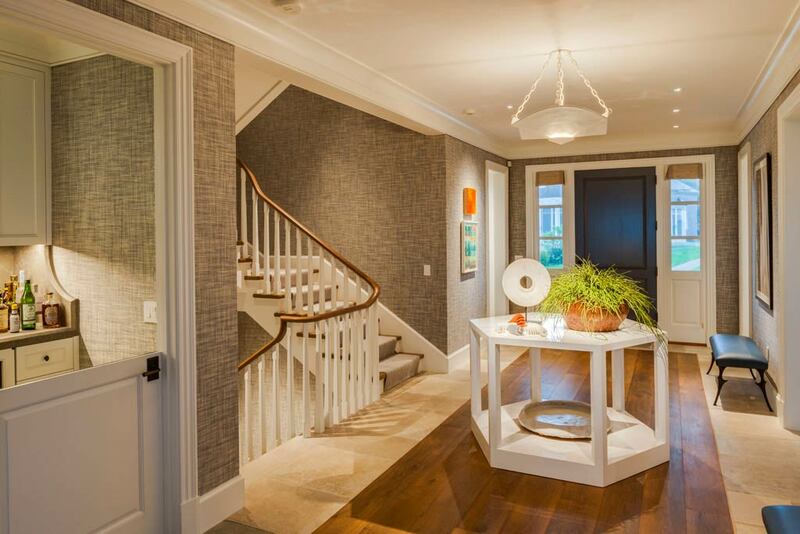 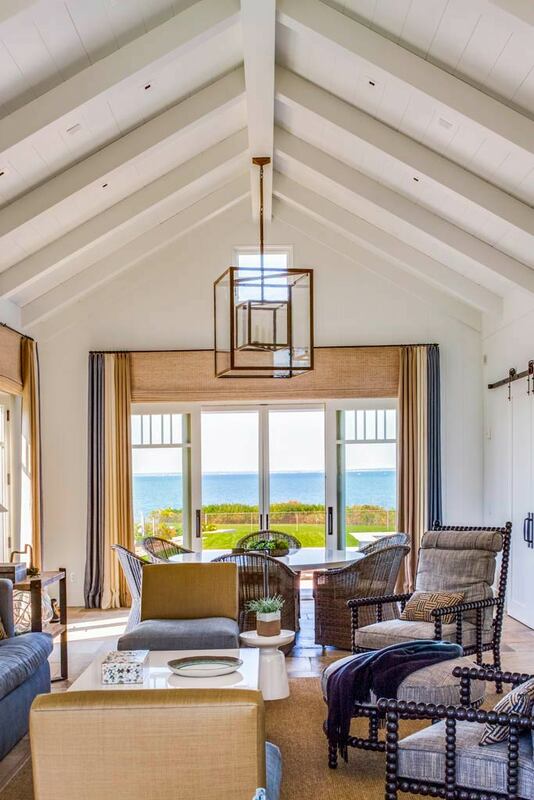 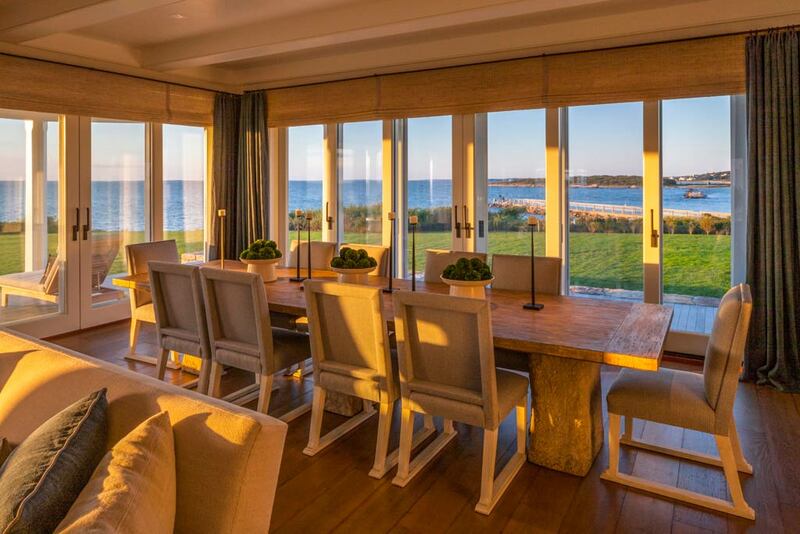 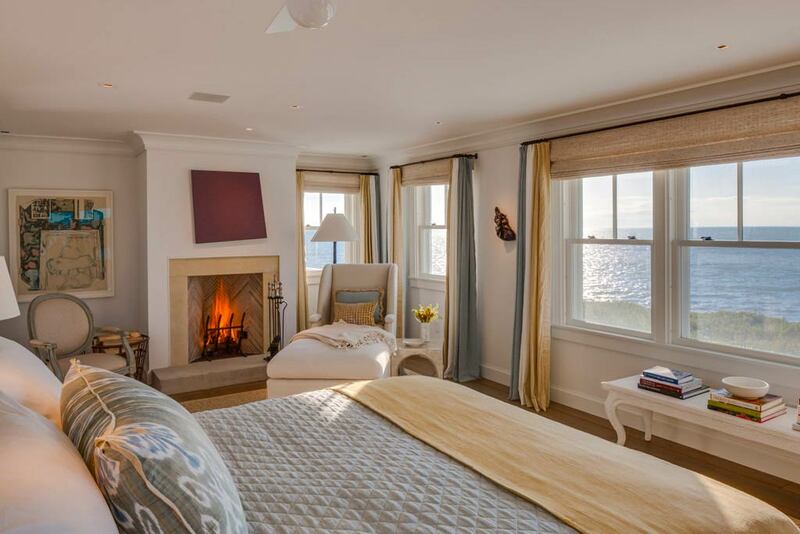 We removed the existing top two stories, in order to build a new ground floor with a contemporary layout including a stowaway kitchen, and then carefully reattached the upper floors to form the new 10,000 square foot main house.